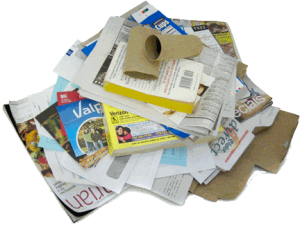 ACI Enterprises recycles many grades of paper products. We have a great way for people to go green by bringing in their papers to recycle and earn some extra cash with our public buy-back facility. 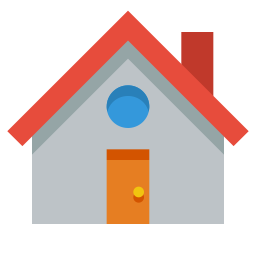 For example, just a few things you can bring in to recycle and get paid for are; newspapers, magazines/catalogs, office paper, and junk mail. 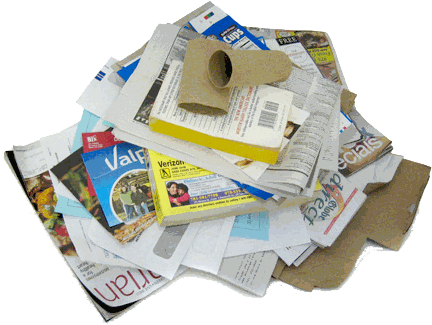 If there is a paper product that you are not sure of, please call and speak with one of our recycling specialists.